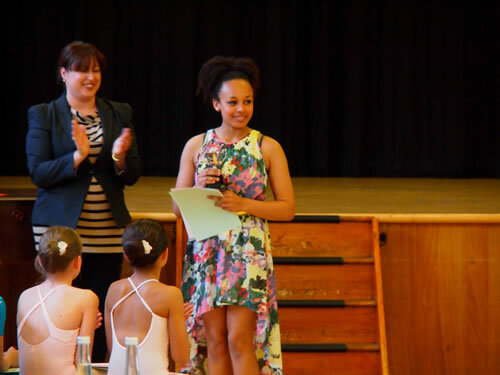 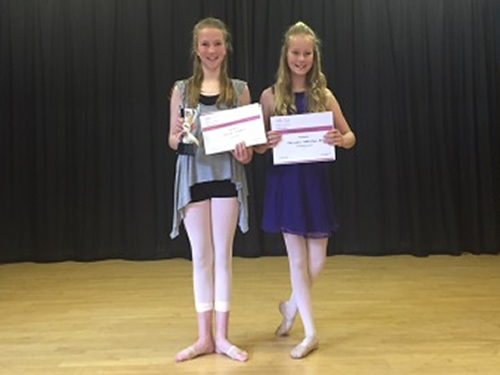 Many talented pupils from Phillipa Hogan School of Dance have successfully entered reputable dance schools and dance programmes and performed in London West End productions. 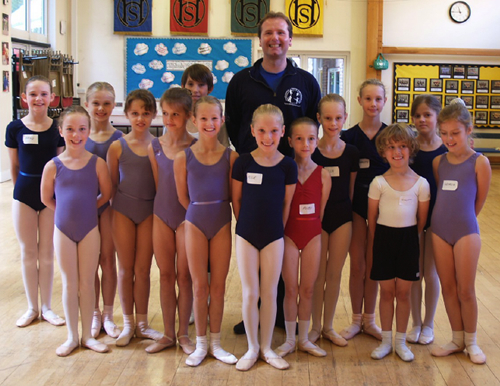 Here are some of our bright stars and their successes. 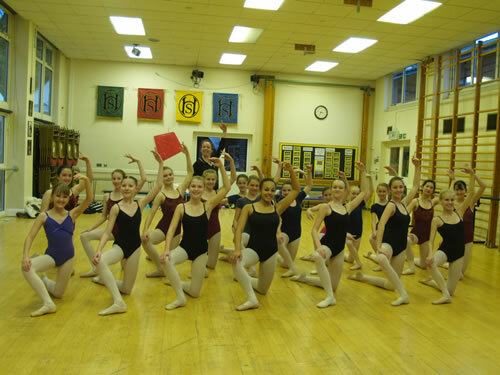 Pupils, parents and School staff regularly participate in fundraising events to support a range of charities.